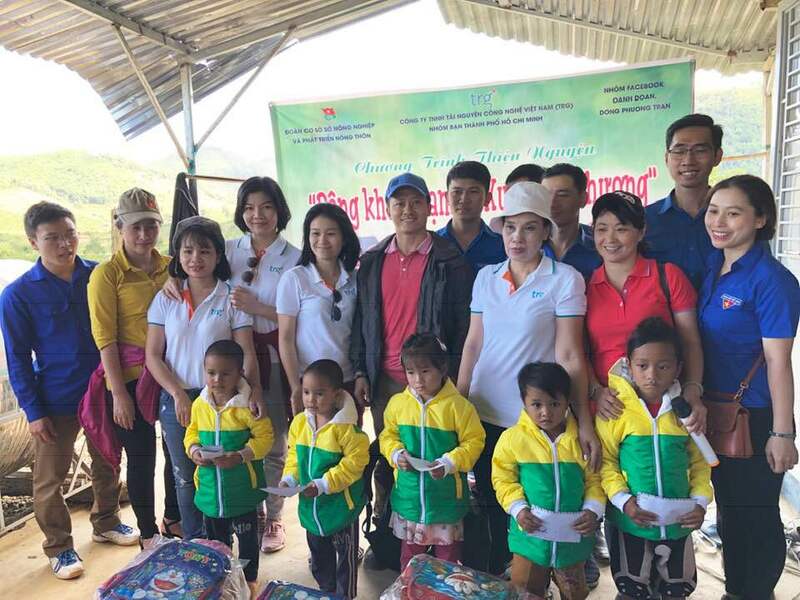 Aimed at spreading love and bringing joy to the children, TRG organised a charity trip to Dak Lak province. Through the trip, we hoped to be able to lighten their hardships, even if just a little bit, encourage them to continue with their studies and to help them prepare for the Lunar New Year. 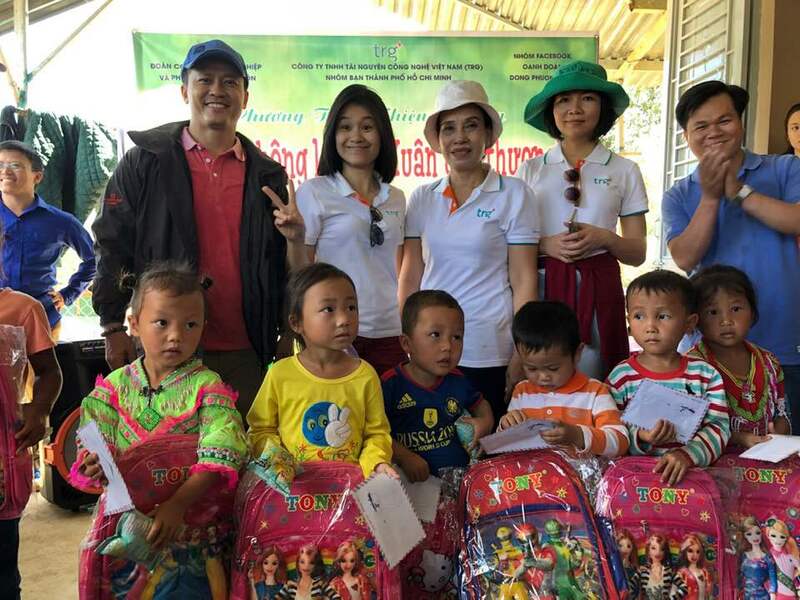 On the 19th of January, 2019, over 15 TRG members travelled to Dak Lak to deliver the first 400 gifts to the children, including daily use products and stationaries. The children felt happy as they had received love and gifts from all the donators. A big thank you to our benefactors who have generously contributed to bringing joy, hope and happiness for the better life to the disadvantaged children. The remaining 200 gifts will be delivered to Lam Dong province by the end of Jan 2019. These volunteering activities have become a yearly tradition at TRG. Every time the opportunity arises, our members always join enthusiastically. A candle loses nothing by lighting another candle! 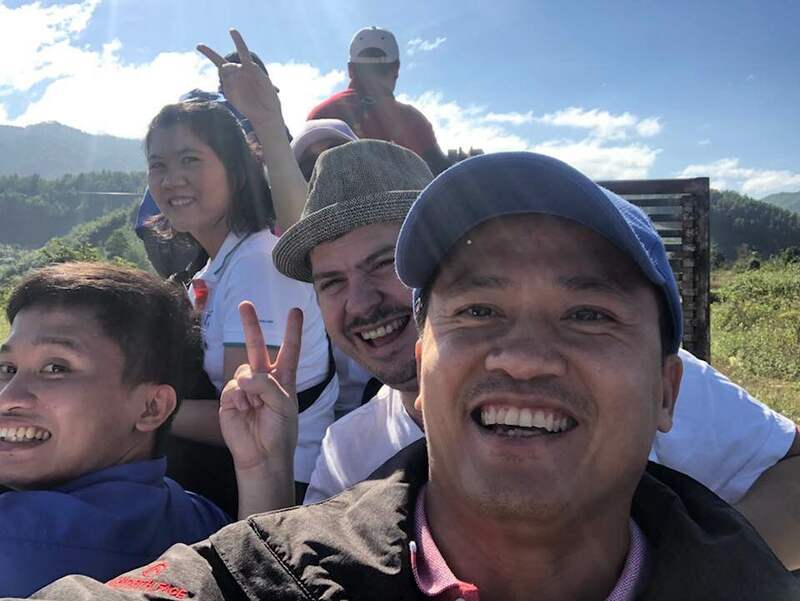 We believe the simple act of giving back to the community has empowered us to live better while at the same time deepened our bonds with each other and strengthened our team spirits. Subscribe to our blog to keep up-to-date with events from TRG International and PJ's Coffee Vietnam. TRG International is an IT, Talent and F&B company. We help people and businesses to shine. We help people be the best they can possibly be by selecting the right people for the right job and developing them to their full potential. We help companies by providing an IT solution that works quietly and brilliantly in the background, freeing them up to focus on their core and not having to worry about their IT systems. We do this for more than 1,000 clients in 80 countries.